Location, prestige & amenities is what this resort-style Coconut Grove private residential island is all about. Unit C-604 is a beautiful condo with a split floor plan and is also the largest of the 2 bedroom-2 bath units with 1,882 s.f. 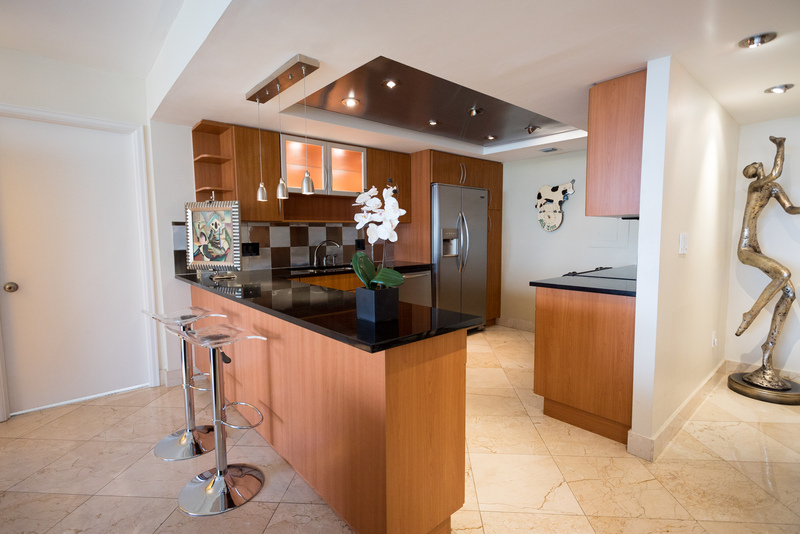 This impressive apartment features open living spaces with marble floors, an open wood/granite kitchen with a snack counter, large bedrooms with plenty of closet space and great storage. A huge terrace faces south with views to the east and west and is the ideal setting for outdoor lounging with a perpetual bay breeze. Grove Isle has 24/7 island and building security, a private beach for barbecue grills, a jogging path around the island, resort style swimming pools, valet parking, gym, tennis courts, marina, spectacular water views in every perspective and is located in north Coconut Grove for convenience to downtown Miami, Brickell, Key Biscayne, Miami Beach, Coral Gables and all major expressways. So much lifestyle for the money and a great place to proudly own. A pleasure to show and easy appointments thru listing agent.